In Fortnite, healing is one of the most crucial aspects of surviving. Currently, players can heal themselves with the help of bandages, medkit and campfire. MedKit and Campfire are the most effective healing items in the game. You can carry the campfire like a trap and place it on a build to heal yourself whenever you want. Soon, you will get relief from building a base and placing the campfire as Foraged Campfire is coming out very soon. 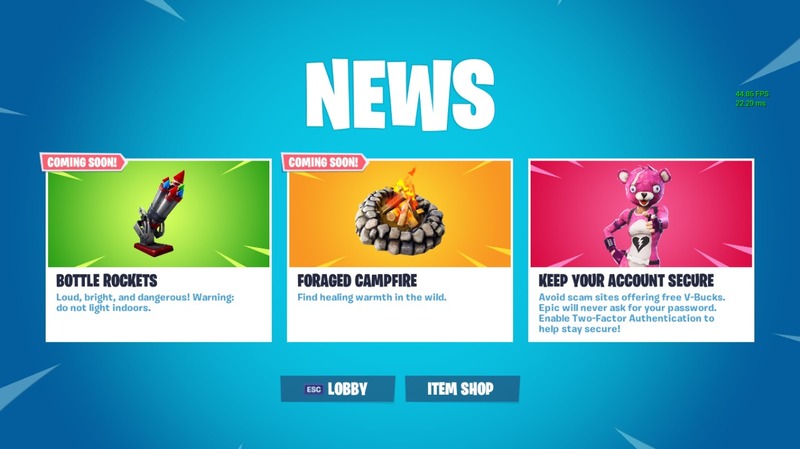 The in-game news update has confirmed the release of the Foraged Campfire in Fortnite. Its description reads “Find healing warmth in the wild”. It will most likely be added in the Fortnite Update v7.40 which is expected to be out by tomorrow. Although, no release date has been confirmed by Epic Games yet. 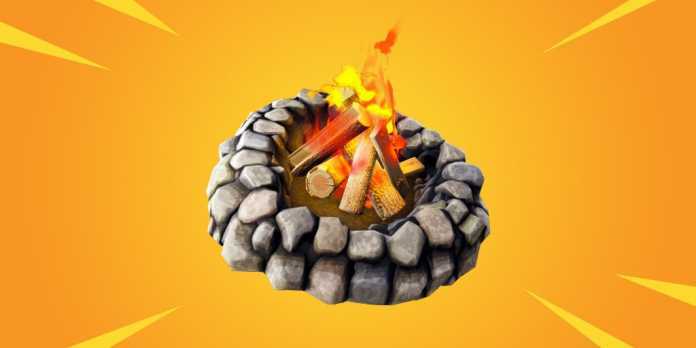 This campfire has been rumoured as the key to unlock the next stage of ‘The Prisoner’ Skin(Snowfall). The below-given image is the Week 10 loading screen which will be unlocked after completing the Week 10 challenges. It also shows the Prisoner sitting at a campfire. 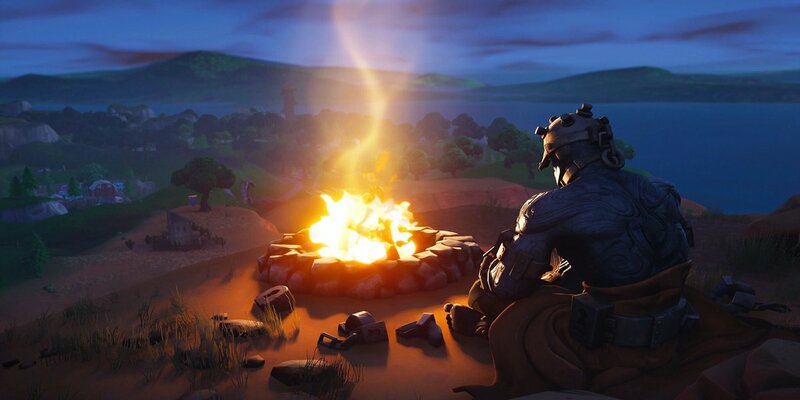 So, as of now, all we can do is wait for the Foraged Campfire to arrive in Fortnite. Only after that, we can confirm if the use of the Foraged Campfire will unlock the next stage of The Prisoner skin or not. Previous articleLOL League Of Legends Free Champions Of The Week:Caitlyn, Jarvan IV, Sylas and more! It happened in Hong Kong, EP 1 Review, merry and romantic self re-discovery!